The primary objective of JMACTS is to provide financial services to its members as and when they are in need of it. The secondary objective is to make these services permanently accessible such that a support framework of credit, savings, insurance, and related advisory services are always made available to the members. 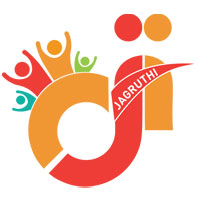 One such example is Jagruthi Village Banking offering financial services in the remotest of areas to poor men and women. 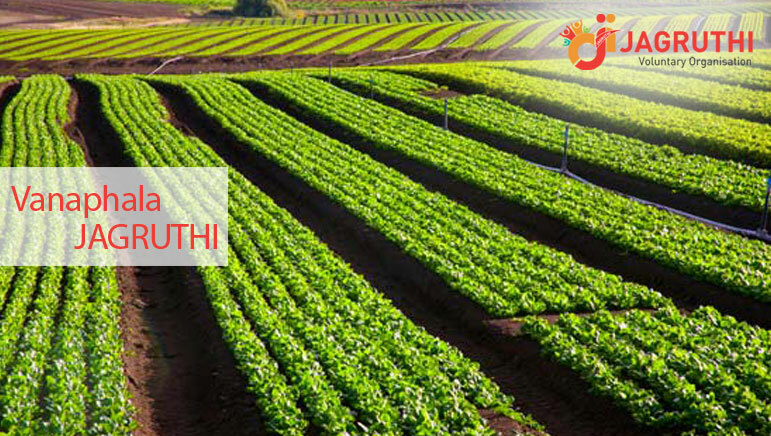 Such members of the rural community with low-income levels can save money, obtain loans to start or scale their businesses, invest for long-term, and/or deal with emergencies availing Jagruthi's Village Banking services at the village level. 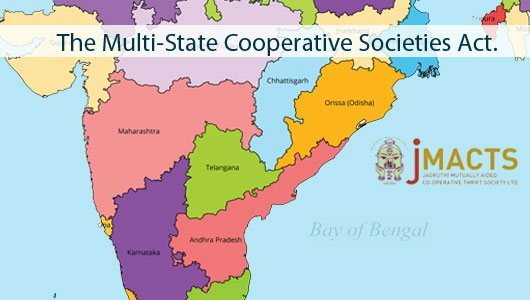 JMACTS is a way to promote economic development, employment and growth through the support of micro-entrepreneurs and small businesses and both the objectives were being achieved through this initiative.